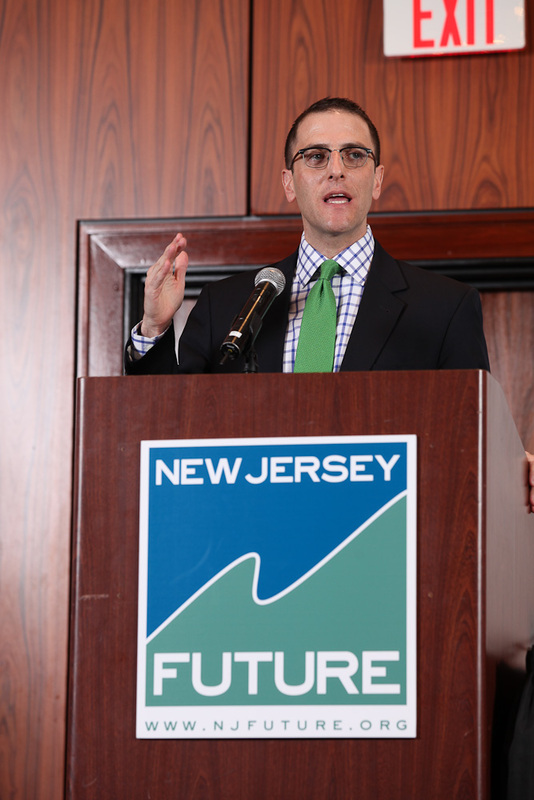 Seth Pinsky, who from 2008 to 2013 served as president of the New York City Economic Development Corporation (NYCEDC), will deliver the luncheon keynote at New Jersey Future’s annual Redevelopment Forum. 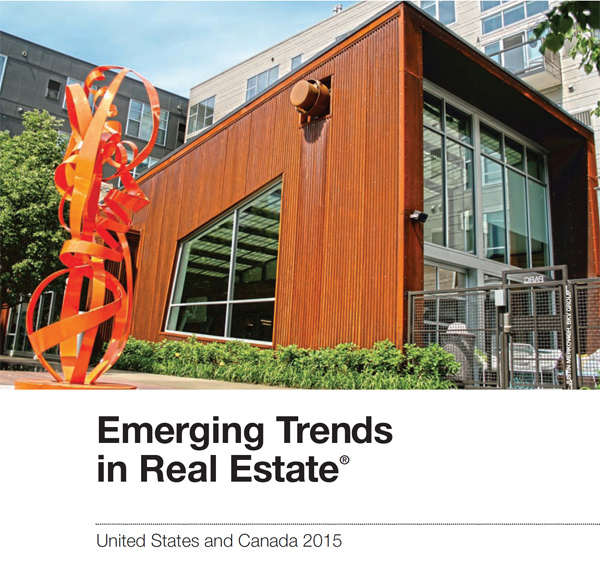 Pinsky recently joined RXR Realty, Inc., a New York real estate operating company, where he serves as executive vice president, fund manager, metro emerging markets and public affairs director. He is responsible for leading RXR’s efforts to invest in emerging opportunities in New York City and the surrounding Tri-State region, focusing on asset classes and geographic regions that have historically been characterized by underinvestment, but that have significant growth potential due to planned or in-place infrastructure and offer opportunities for growth. Most recently at NYCEDC, Pinsky served as director of New York Mayor Michael Bloomberg’s Special Initiative for Rebuilding and Resiliency, which developed a $20 billion plan to help neighborhoods stricken by Hurricane Sandy to rebuild smarter and stronger and to protect critical citywide systems and infrastructure from the likely impacts of climate change in coming decades. During his tenure, NYCEDC became an international leader in the field of economic development, focusing both on transforming the city’s underlying economy and investing in its critical infrastructure. Pinsky served as a lead negotiator on behalf of New York City for projects ranging from Yankee Stadium and Citifield, to the World Trade Center, to the acquisition of Hunters Point South in Queens, the largest middle-income housing development in the city since Starrett City.